The 9th Street Parlor run by an old friend from high school, "Lefty". Hi!! Ever since high school, he's always been the dope of dope in the arts. He's got an eye for what's fresh from fashion to culture. 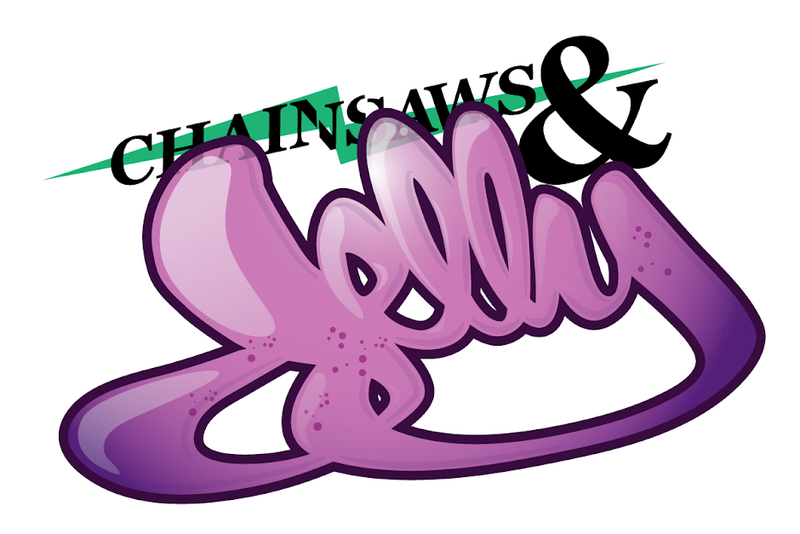 Chainsaws and Jelly supports and gives mad love to the 9th Street Parlor. Jersey is always reppin'. oOH shizzzy haha. Thanks for the love sheenashe! Hope to see u at the show! 9SP is reppin' jersey's finest along side ms. O!